ARE YOU INTERESTED IN ANTI-WRINKLE INJECTIONS? 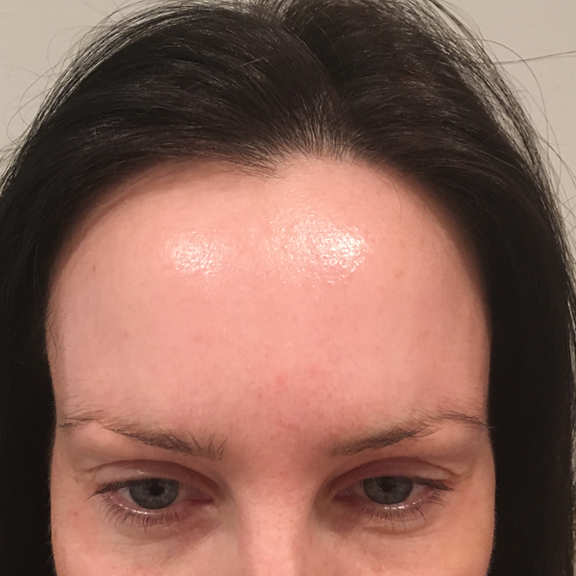 Why have BOTOX® Anti-wrinkle Injections at Therapy House in Lytham St Annes, Lancashire? Anti-wrinkle Injections have been used since the late 1980’s and have been used to treat millions of patients worldwide. 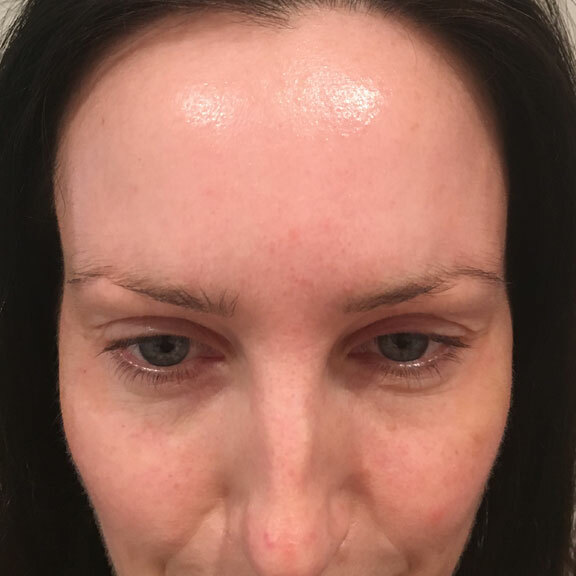 The amazing results that can be achieved coupled with low risks and no recovery time mean that wrinkle smoothing injections are now the most popular way of reducing the appearance of crows feet, frown lines, and other lines and wrinkles on the face. As we get older, the facial muscles that we use most often gradually wear away the collagen in our skin, causing wrinkles and fine lines to appear. The wrinkle smoothing injections work by relaxing these specific muscles to stop the formation of wrinkles and smoothing out fine lines. Our highly trained practitioners only inject the specific muscles that are causing the lines and wrinkles to appear, leaving the surrounding facial muscles unaffected and allowing normal facial movement and expression. The treatment can also be used to reduce excess perspiration. 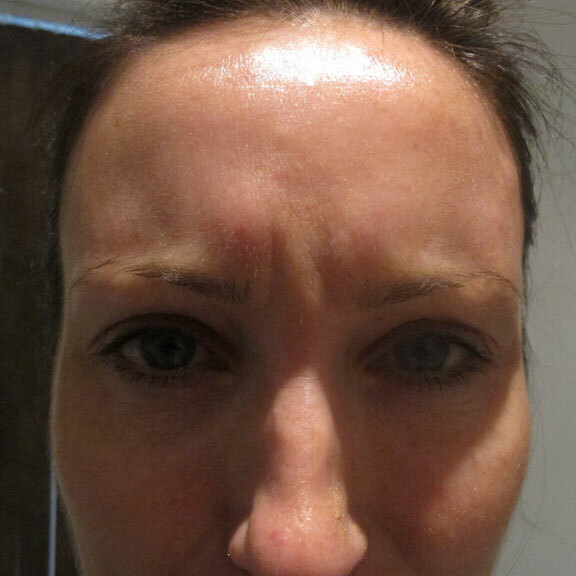 We have people coming in to Therapy House for Botox ® from Lytham St Annes, Blackpool, Preston and all over Lancashire. 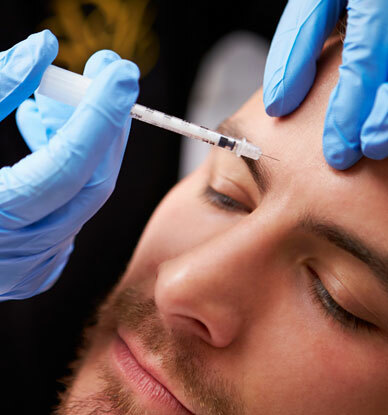 The treatment popularly known as Botox® has now been formally approved for cosmetic use under a new name Vistabel® and is only available on prescription to be administered by a fully qualified medical professional. At Therapy House we use Botox®/Vistabel® which is injected in minute quantities into certain facial muscles to relax or soften them. Treatment is a simple, non-surgical procedure. Vistabel® is injected directly into the wrinkles which results in temporarily relaxing the facial muscles, preventing wrinkles from forming and smoothing lines between your eyebrows, on your forehead and on your outer eye area. Some patients may choose to also have a dermal ﬁller to achieve the best results. The whole procedure is very quick – about 15 minutes in total. We’ll ask you to pull some facial expressions to understand how your particular muscles work before injecting the Vistabel® into the appropriate muscle. Because a very fine needle is used most patients find that there is only mild and temporary discomfort. 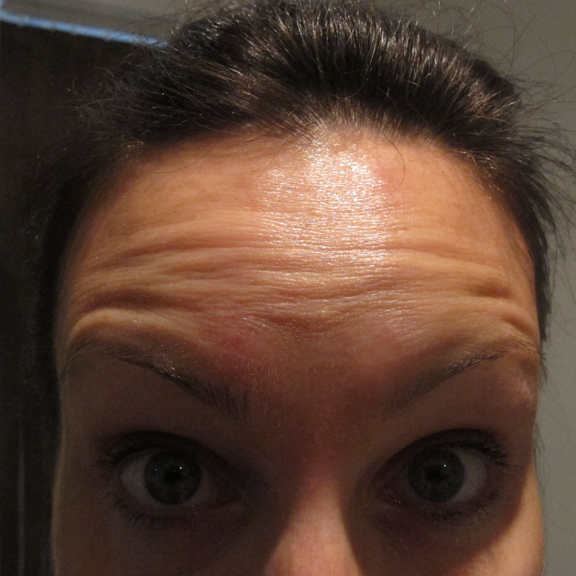 Over 5-10 days you’ll begin to see the effect as your lines and wrinkles start to fade. You will be given a follow up appointment for 2 weeks after your treatment so the practitioner can check you are happy with the results and a free top up treatment will be administered if required. The smoothing effects last up to four months, after which we can provide ‘top-up’ injections to help maintain your skin’s youthful appearance. The more treatments you have, the longer the effects last. The treatment requires no recovery time and most people are able to return to work straight after the procedure. Side effects are rare, especially if the treatment is administered by a fully qualified and experienced practitioner as at Therapy House. Waiting for up to two weeks for the treatment to work fully, so be patient! Most people will find that, even after this period, if they try really hard, they can still move the muscles to a small extent in the area treated. This is quite normal. The aim of the treatment is not to prevent you from moving the muscles in your face, but merely to reduce the number of times that your muscles contract as this is when wrinkles occur. Contact your practitioner immediately if you experience any drooping of the eyelid or adverse eyebrow position or bruising problems, or infection following treatment. Your happiness and satisfaction is of paramount importance to us. After treatment you will be given a 24 hour contact telephone number so you can get in touch with your practitioner at any time should you have any worries or concerns. Want to know more about Anti-wrinkle Injections?